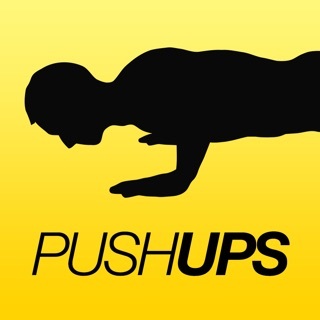 Want to push yourself to do 100 push-ups? That’s ambitious, but we’re convinced you can do it! 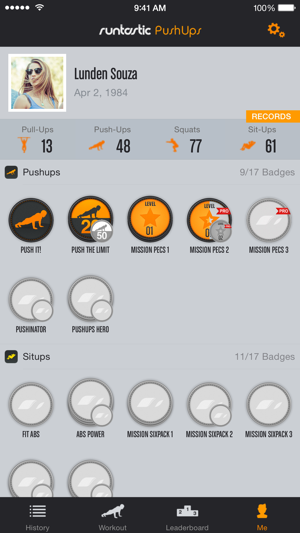 The Runtastic Push-Ups app is the ideal companion as it turns your iPhone/iPad into your PERSONAL TRAINER. 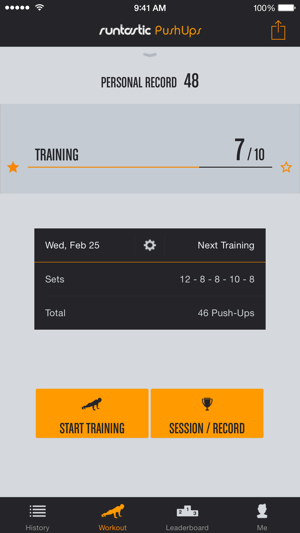 Use the app to strengthen your muscles anytime, anywhere. This classic strength move doesn’t require a gym membership or equipment. Do your body some good and let Runtastic help you live a healthier, fitter life. A scientifically developed training plan guides you towards your goal, always keeping your personal fitness level in mind. Plus, no need to count your reps: The proximity sensor in your iPhone/iPad reliably counts all your push-ups. Stats about your completed push-up repetitions are not only highly motivating, but offer you a great and useful overview of all your sessions. Make use of your personal records to boost your motivation even further and keep setting new PRs for this classic upper body strengthening move. Your push-ups are automatically recognised using using the proximity sensor of your iPhone/iPad OR by touching the display with your nose. 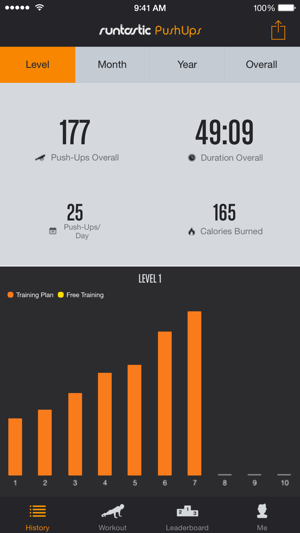 Practical & informative: You can also upload your fitness data to Runtastic.com. 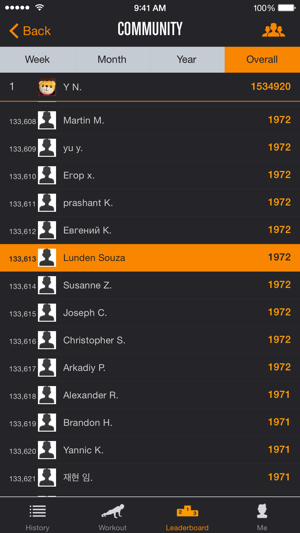 There you can access your activity log anytime as well as all your stats to monitor your progress. Start your journey towards your dream body! Start the Runtastic Push-Ups app and let your training begin - whenever & wherever you feel like it. Always focus on proper form when doing your reps; engage your entire body to tone your core, too. Ready, set, go! 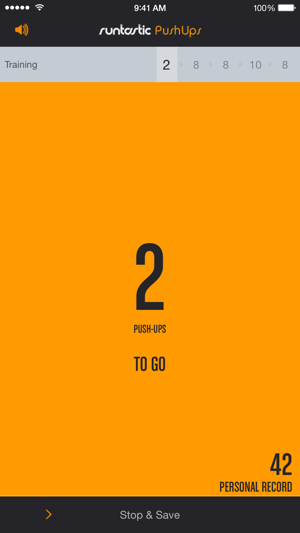 Runtastic Push-Ups: Your ticket to your strongest self! Synchronisation with apple health please? Plus optimization for the iPhone X?!? Not 100% on catching every push up. Can the range of proximity sensor be increased? Works well but does not sync with apple health. Purchased the pro-package and was happy but has not kept up with advances and connection with apple activity.